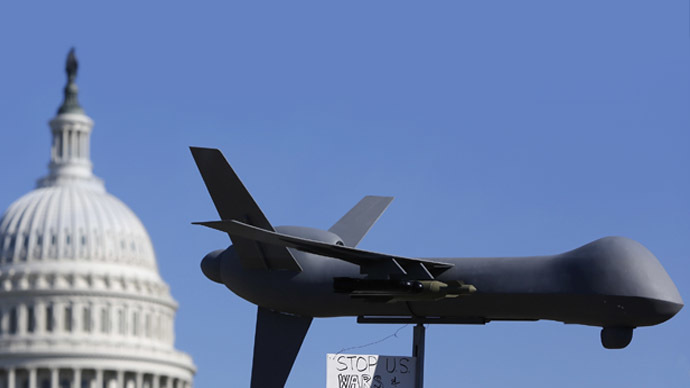 The grandfather of a teenage American citizen who was killed by a US drone strike has announced he will not appeal a US court's decision to dismiss a lawsuit against the government related to the boy's unintended death. 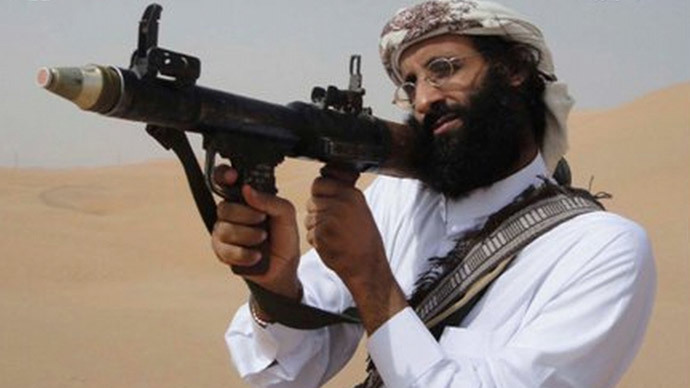 Nasser al-Awlaki's suit was one of a number that were filed against the US seeking more information on the classified drone program that is responsible for the deaths of an untold number of extremists and civilians throughout the Middle East. Unlike the others, though, Awlaki's suit sought additional damages that went past the increased transparency other complainants had asked for. 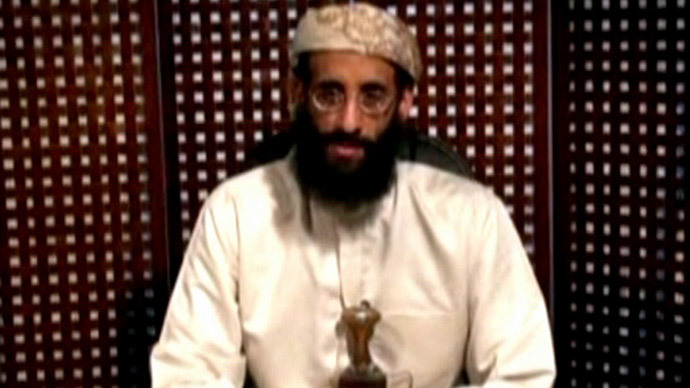 Awlaki is the father of Anwar al-Awlaki, the New Mexico-born cleric who became an influential Al-Qaeda leader. Both Anwar and his son (Nasser's grandson) Abdulrahman, 16, were killed in separate drone attacks in Yemen. Anwar Awlaki's death has been portrayed by some as a decisive victory against an influential terrorist and by others as the illegal murder of an American citizen living in Yemen. A federal judge dismissed the lawsuit in April, although the eldest Awlaki announced on Wednesday that he would not file an appeal. “I believe that my son and 16-year-old grandson were unlawfully killed by their government, and for a long time, I had faith that an American court would decide whether the killings of at least these American citizens violated the US Constitution's guarantee of due process,” he said. The announcement comes after the Obama administration reinvigorated efforts to keep parts of the legal memo that explained the justification for Awlaki's death classified. In January 2013, a Federal District Court judge decided that the US Justice Department could keep the document classified entirely. 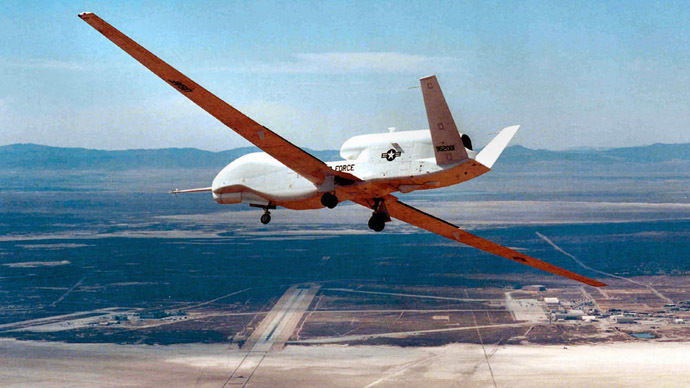 That ruling stood until April 2014, when a panel of the US Court of Appeals for the Second Circuit in New York ordered the government to publicize key parts of the document that provided the legal rationale for the drone strike that killed Anwar al-Awlaki. 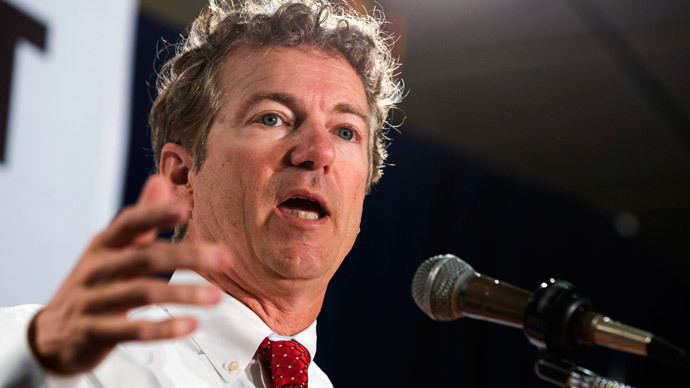 It has been an issue of contention in recent weeks because David Barron, the former Justice Department attorney who wrote the memo, was confirmed by the US Senate by a narrow vote in May as a judge on a US appeals court. A number of senators said they would only vote to confirm Barron if the administration agreed not to appeal the April decision and release a redacted version of the document. In a court filing obtained by the New York Times last month, however, assistant US attorney Sarah Normand now argues that some of the information the administration pledged to reveal should actually remain secret. “Some of the information appears to have been ordered disclosed based on inadvertence or mistake, or is subject is distinct exemption claims or other legal protections that have never been judicially considered,” she wrote.